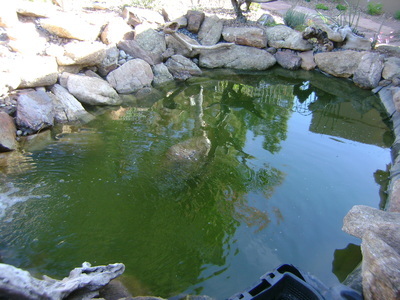 We Fix Ugly Ponds & Fountains! 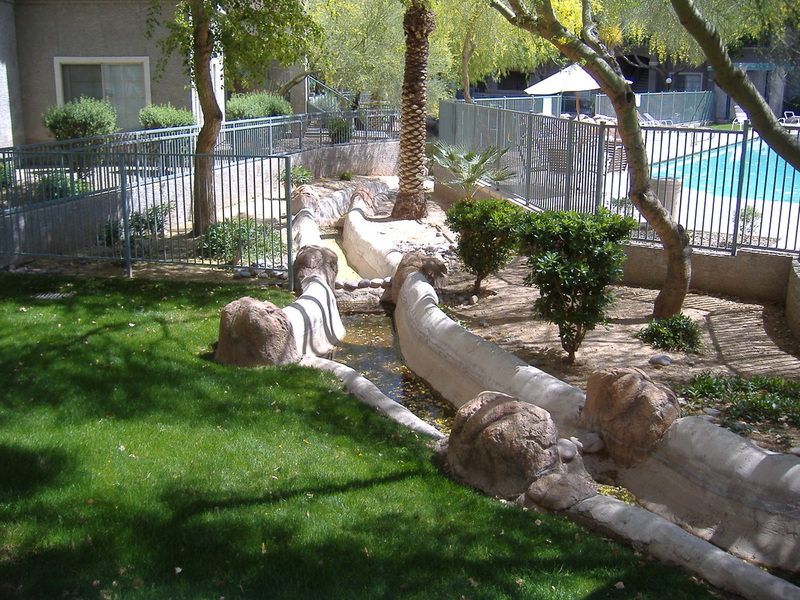 Are you living with an old, ugly, or dysfunctional water feature that makes you cringe every time you look at it -- or get a whiff of it. 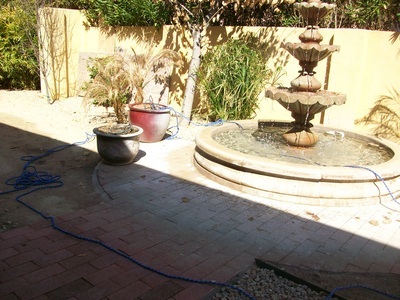 We feel your pain! It makes us shudder to think of all the “Home Show Specials” out there making people miserable, either because it doesn’t work right, or is a real pain to maintain. Hey, we’ve all done it: purchased something in haste, only to repent in leisure. Maybe you’ve tried to have it repaired or patched, only to find out that it’s very expensive, or that the repair only lasted a short time. You are not alone – we hear this story on almost a daily basis. If you’re planning to stay in your home, why not have something that you will enjoy? 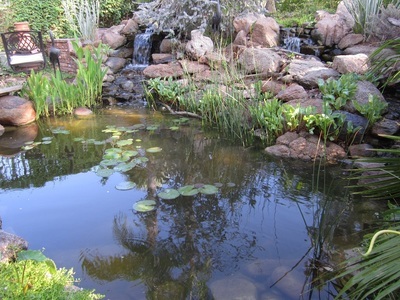 The Pond Gnome can replace that feature, typically in less than a week. 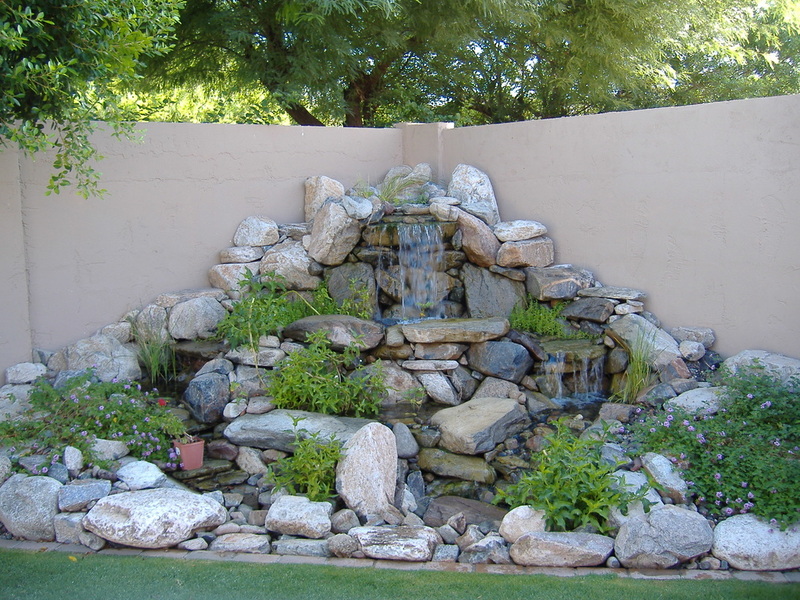 You’ll have nothing left but a bad memory, which will fade quickly as you enjoy a well-built and easily maintainable water feature! 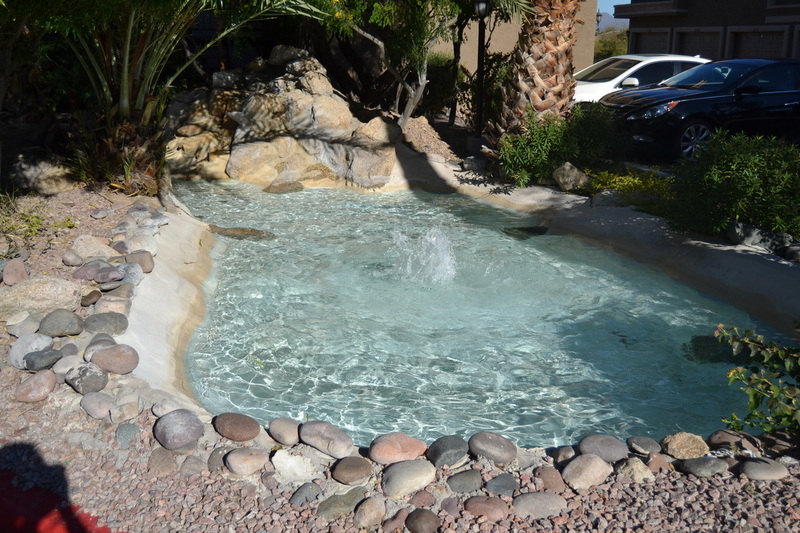 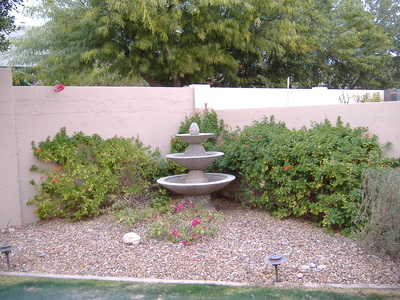 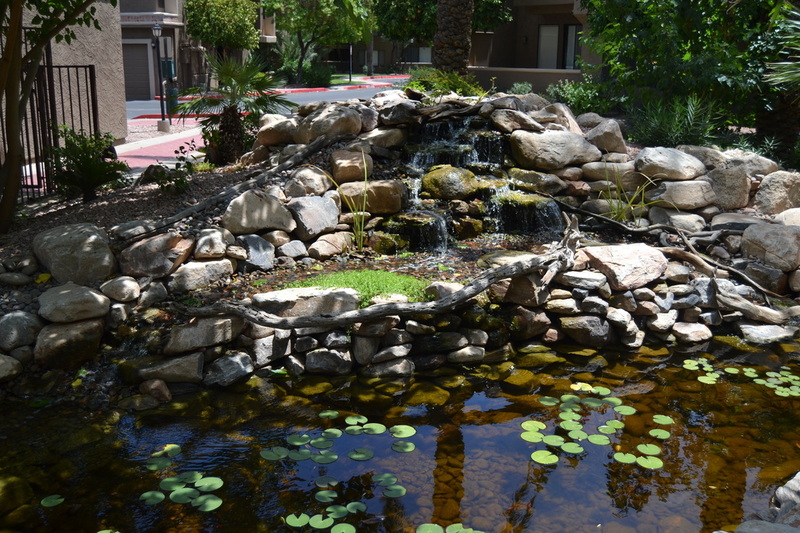 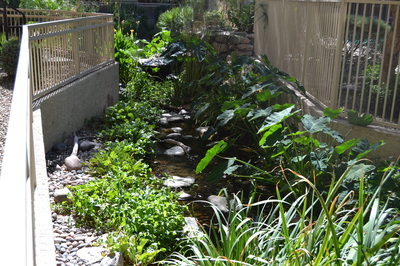 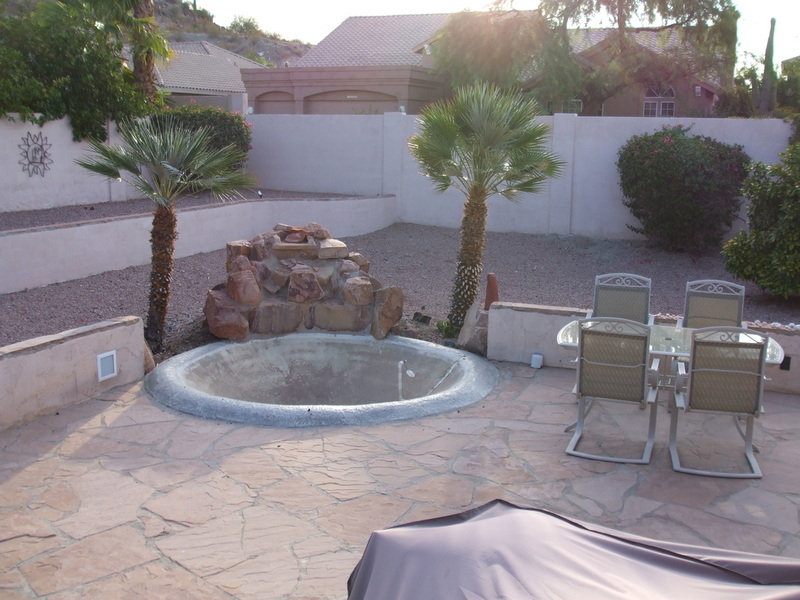 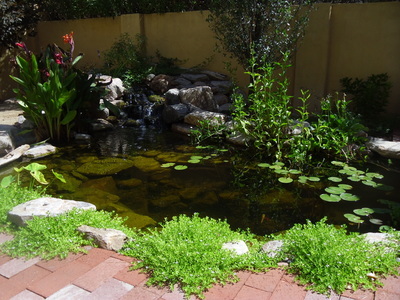 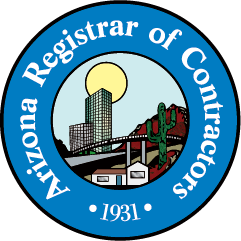 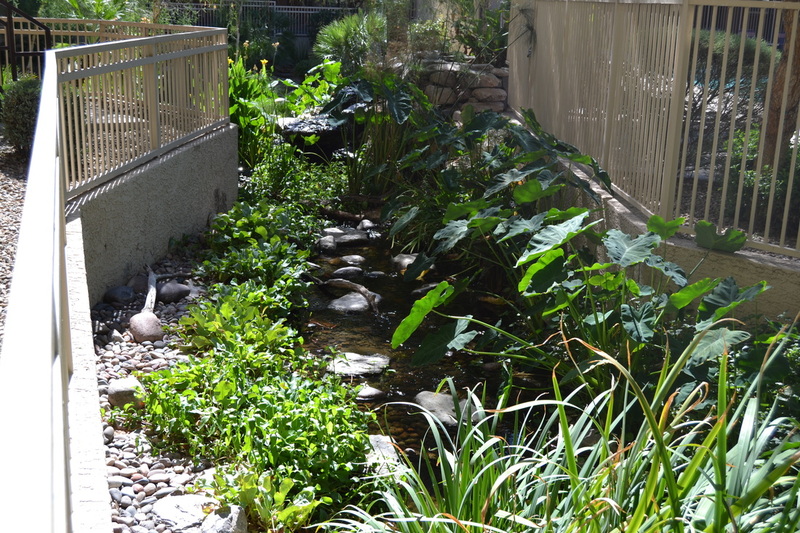 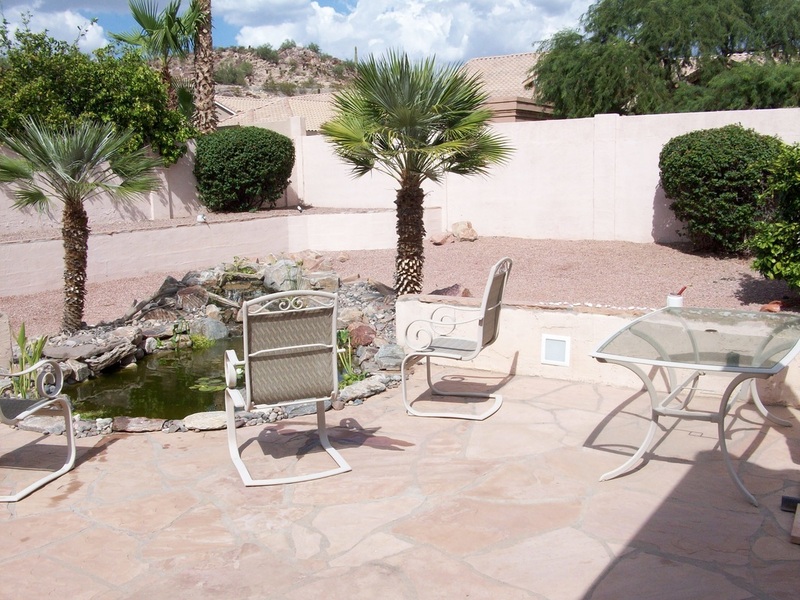 We even have maintenance programs to make it so that you come home to a beautiful water feature every day.